Homemade pizza, subs, salads, and voted best breakfast in 2012. Known for Mexican dishes prepared fresh daily, BBQ baby back ribs, pan-fried Perch, Whitefish, and Walleye, Genuine Broaster Chicken, scrumptious Prime Rib and home made desserts. Inspired by the everyday family cooking that we grew up with, you’ll feel at home while savoring a great meal in our casual and relaxed dining area. 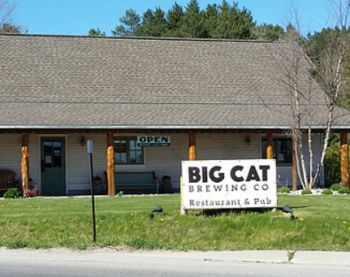 Enjoy our daily drink specials, and a friendly atmosphere; come see what makes us one of the most popular restaurants in Leelanau County.